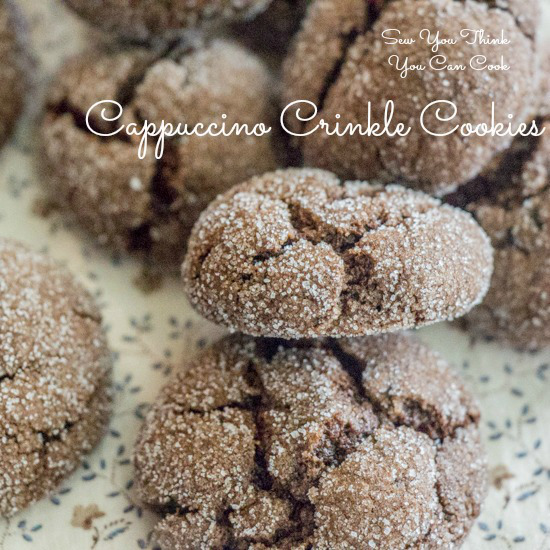 The cookie exchange season is right around the corner. I love partaking in Christmas cookie swaps, but I don’t like being stuck in the kitchen for hours on end. The following 30 recipes are not only delicious, they are easy. No 30 minute decorating sessions. This means I’m not stuck in my kitchen, but everyone loves my cookies because they are scrumptious. Chocolate Mint Cookies Ok, so these are probably one of my absolute favorite holiday cookies! LOVE THEM! 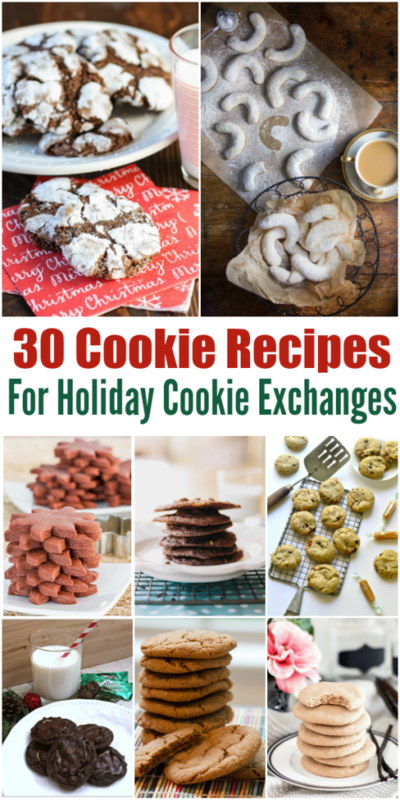 I love that these all of these cookie recipes are not difficult to make and are crowd pleasers. 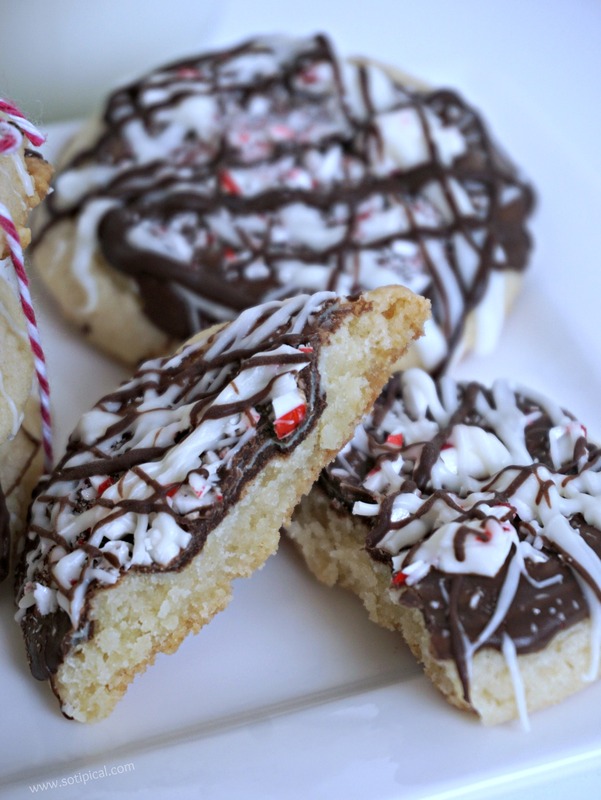 I would love to get any combination of these if I were participating in a cookie exchange. 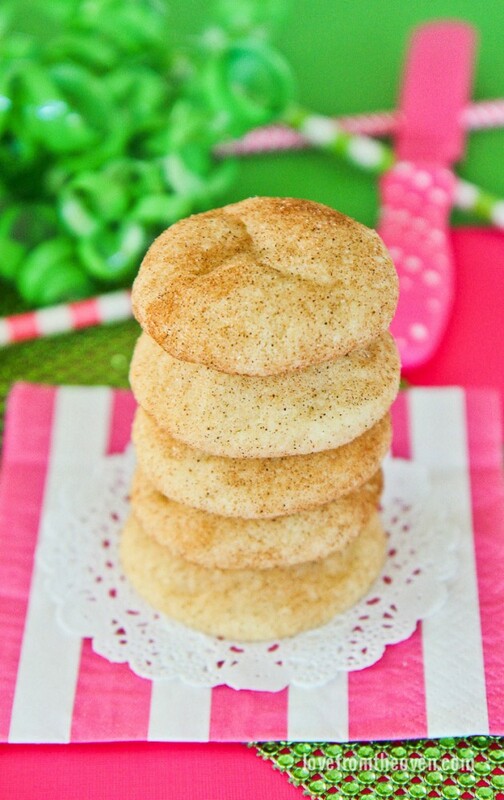 You might also notice there are a few ginger and sugar cookie varieties. We happen to love them both and I think they’d be great for Thanksgiving too! (Or really any time of the year!) Even if you are not involved with a cookie exchange, you can plate any of these cookies up with some holiday candies and make some beautiful and festive holiday cookie platter. 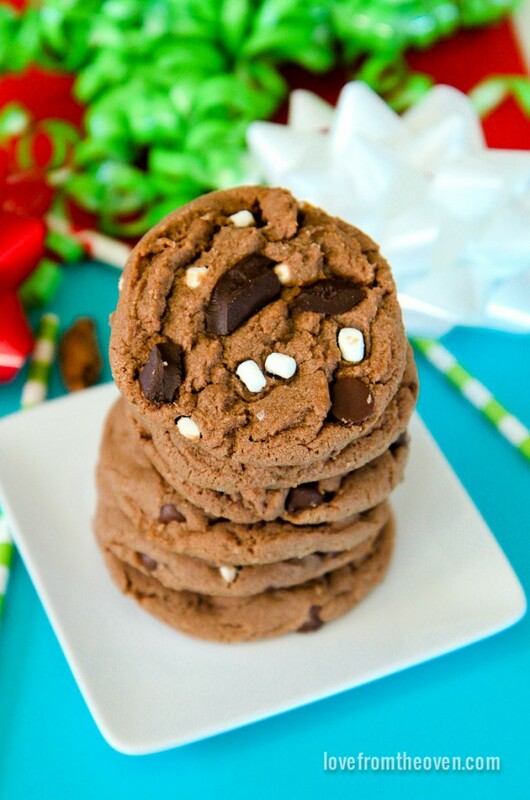 What type of cookies do you like to make during the holidays? I’m always looking for new ideas. Let me know in the comments! UPDATE: Just had to share this recent recipe! Its probably my new favorite cookie!!! 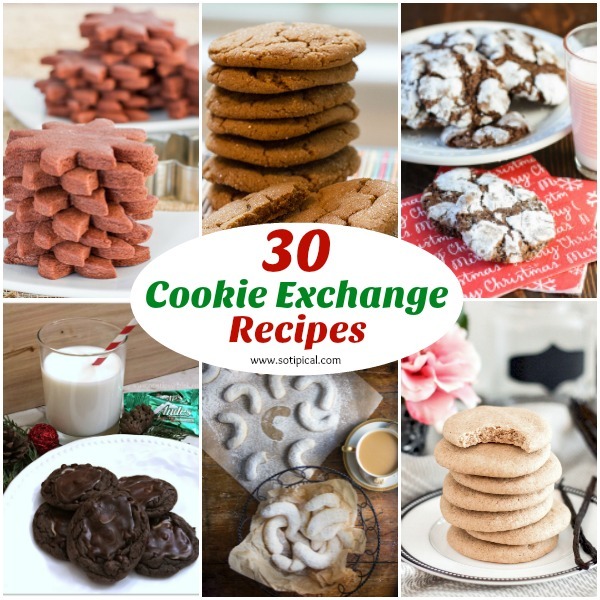 To Save These Cookie Recipes, Click Image Below To Pin This Post! Thank you Christine for including my Pepper Jelly Cornmeal Cookies in your Christmas Cookie Exchange!! Everyone I have given them to falls in love with them at first bite! You’re so welcome Letty. 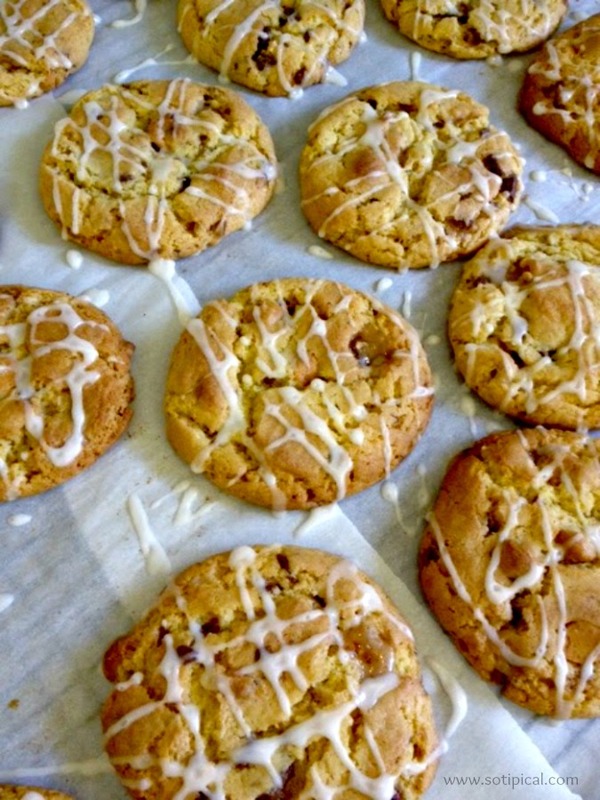 I love pepper jelly and these cookies intrigue me!